The iconic Eyo statue which welcomes guests to the Eko Hotel & Suites in Lagos currently wears a chef hat on top of its traditional Eyo hat. It is an indicator of Chef Week at the hotel, which by popular demand, is running for one more week. 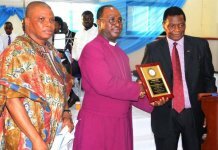 Chef Week is an opportunity for guests to know the faces behind the culinary creations that – among other attractive qualities – entice customers to the leading hospitality destination in Nigeria’s commercial capital. 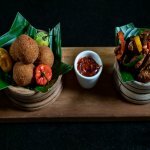 One of the attributes Eko Hotel is known for is the diverse cuisine on offer at the different themed restaurants, with menus from the shores of Mexico all the way to the Far East, and everything in between. 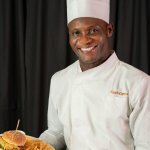 During Chef Week, the chefs heading the various restaurants – Sky, RED, Crossroads, 1415, My Thai, 88, Lagoon Breeze, Kuramo Sports Cafe and Lagos Irish Pub – are interacting more with guests and are sharing memories, experiences and personal stories. Chef Zuheir El Dika, who is from Lebanon, is the Executive Chef at Eko Hotel. “As a young boy, I never thought grandma’s naughty corner was grooming me for a career I would grow to adore. I discovered my love for cooking at a young age and studied hotel management at the famous Ducasse Education in France,” he says. “I always loved experimenting with seafood and I spend my time away from work dining at different restaurants with my family. 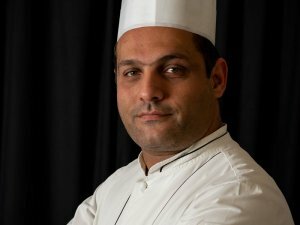 Chef Fernando Reyes is the man behind the tasty Mexican food at the hotel’s Crossroads Restaurant. Reyes is dedicated to making sure guests keep coming to his restaurant. 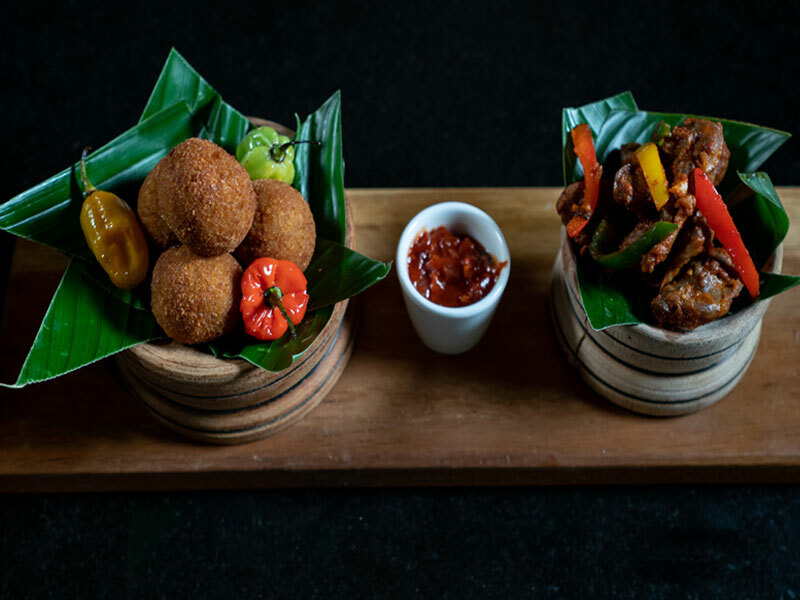 “When I am not spending my quiet time watching Marvel movies, I am at Crossroads ensuring every dish makes you fall in love with Eko Hotel all over again. 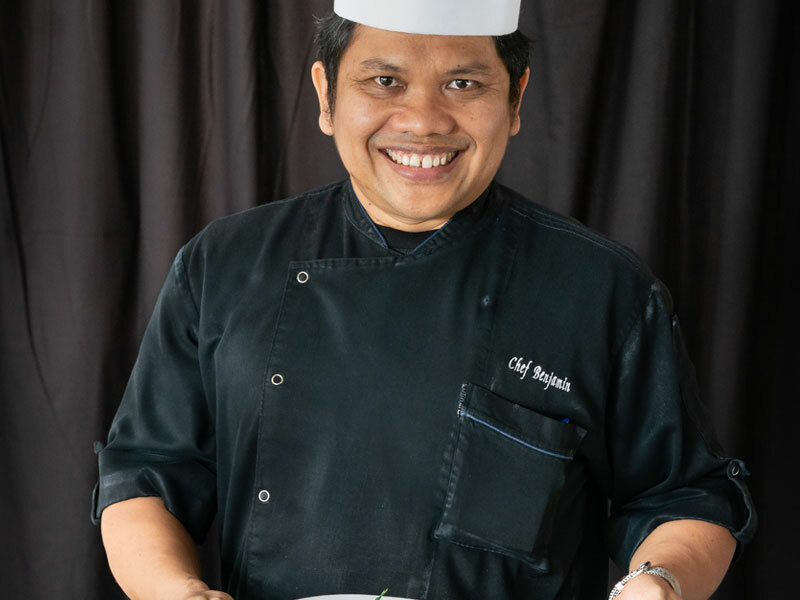 Indonesian Chef Benjamin Tarigan of the hotel’s Sky Restaurant is a star chef renowned for many sumptuous dishes including his signature Lamb Chops. 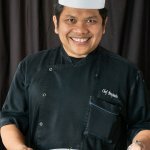 “I was raised in Batam, a small island in Indonesia with one of the most vibrant and colourful cuisines. I realised at a young age that I enjoyed making people happy through my cooking. 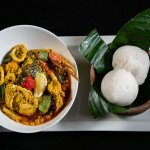 Eko Hotel just recently opened the critically acclaimed My Thai restaurant. And who better to serve up dishes than a critically acclaimed Thai chef who cooks with love? 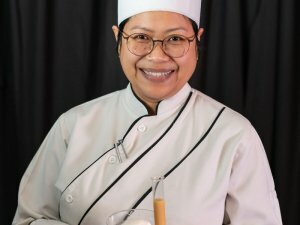 “My move to Nigeria marks my first venture in the African culinary space and the menu at My Thai restaurant explores fresh and vibrant flavours with dishes. The culinary journey moves from Thailand to China where the RED restaurant serves the best of Chinese cuisine under the guidance of Chef Qin Kai. “I was born and raised in Quingdao, China. I am a fitness enthusiast and I discovered my love for cooking at the age of 16. 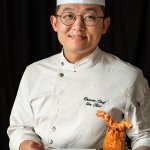 I enrolled in a culinary college and advanced my skills internationally in Qing Dao Shang Palace at the Atlantis Palm beach in Dubai. 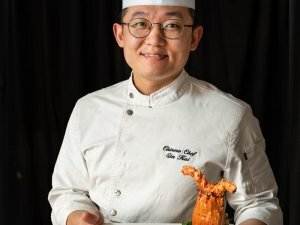 “I seek to evolve Chinese cuisine in Nigeria by utilizing local ingredients to cater to local tastes with dishes like the Stir Fry Lobster and my signature XO sauce. 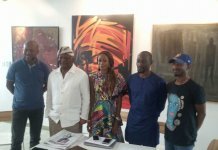 There are a couple of Nigerian chefs in charge of restaurants at Eko Hotel. 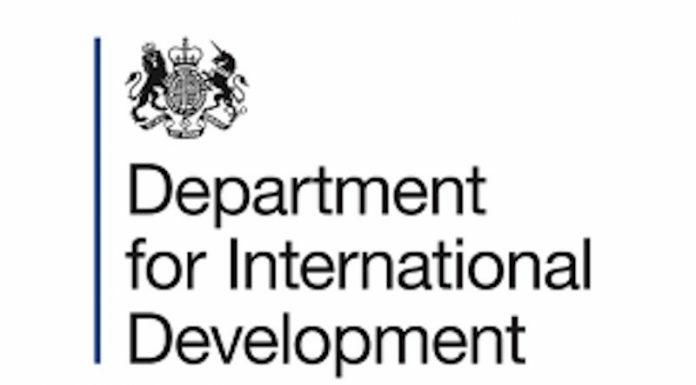 Just like the hotel, their standards are international. Chef Kenneth Ogbonna of the Lagos Irish Pub is an indigene of Abia State who was discovered by an American restaurateur while working in his family’s local restaurant. Meanwhile, Chef Ladi Smith of the 88 Restaurant discovered his flair for cooking by learning from the head chef of a small restaurant in Stoke-On-Trent in England. 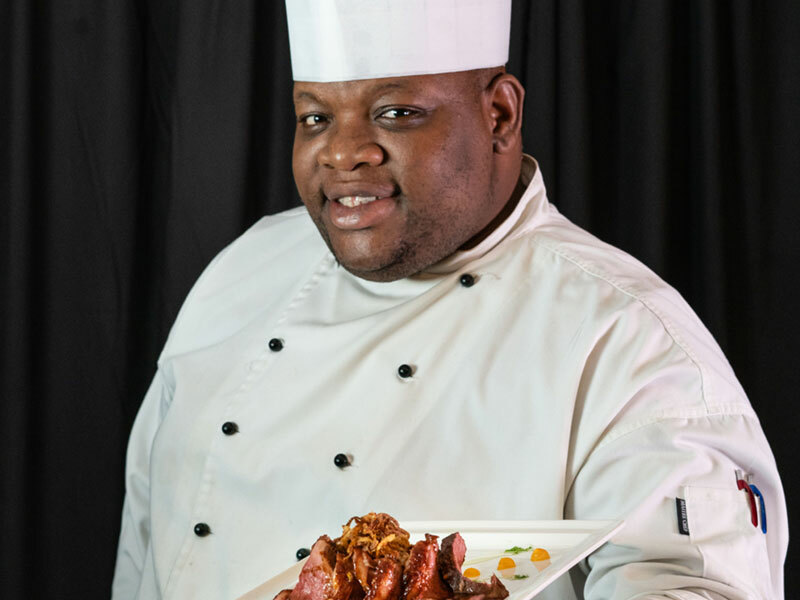 “To improve my skills, I moved to South Africa and studied at Tante Marie, a Gordon Ramsey’s culinary academy. Now on the Nigerian culinary scene, I focus on experimenting with recipes that best portray our African heritage with an underlying story for every dish. 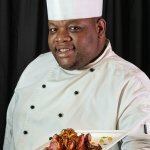 “For me, creating the 88 menu was a few of my Mom’s recipes for continental delicacies infused with a local Nigerian twist. 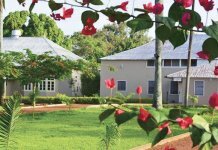 “At 88, we are proud of our culture and I invite you to experience amazing interpretations of Afro-centric continental dishes. 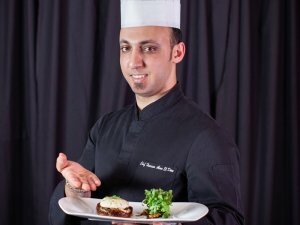 Every meal is pure passion on a plate,” he says. 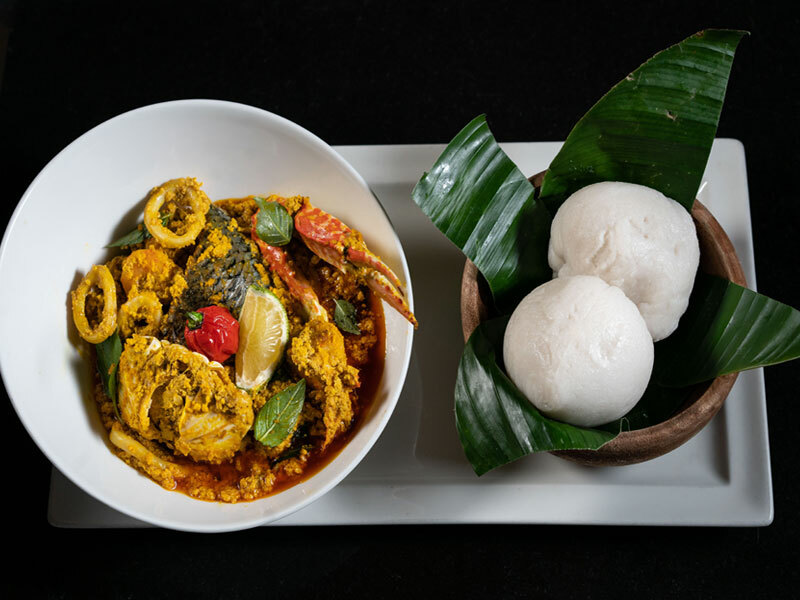 That pure passion is best appreciated by trying his signature Royal Port Harcourt dish, which is Native Soup complete with shrimps, prawns, crab, periwinkle, croaker fish and more, eaten Nigerian style with a choice of pounded yam, eba and so on. 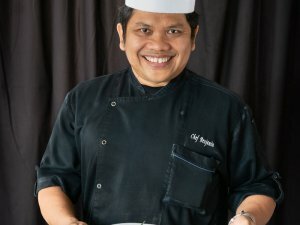 Chef Didin Saepudin of the Kuramo Sports Café is another who grew up in Indonesia. “Cooking started out as a hobby and it still is,” he says. “I spent most of my career touring the Middle East working in Asian-Fusion and Japanese restaurants. Our menu at Kuramo Sports Café was designed to give guests all-day dining buffet style. Chef Hassan Alaa El Dine of Eko Signature’s 1415 Restaurant is a versatile chef adept at Italian and Asian dishes. At the moment, his emphasis is giving guests the best of seafood. “Growing up, I was a young foodie with a strong curiosity. I am inspired by my works with Michelin star chefs Alain Passard, Pascal Tingaud and Jean Michel Lorain across both Italian and Asian cuisines. 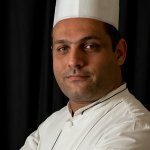 Chef Abdallah Outa is Head of Pastry. “As a budding naturalist from Baalbek, Lebanon, I loved harvesting fruits and picking mints in my father’s vineyard just to make jam. 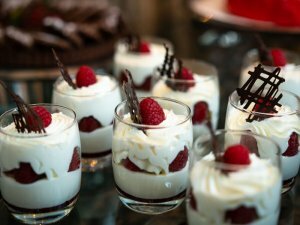 “After graduating from the renowned Ecole Bellouet Conseil in France, I perfected my art as a pastry artisan with a Western flair. 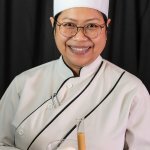 I am a well-known player on the international pastry scene having represented my country in competitions on several occasions and was fifth in the world pastry cup for entremets chocolate cake and ninth in the world overall. Indian Chef Swshanta Lal Giri heads the Lagoon Breeze Restaurant. “I found myself in a small kitchen in Mumbai in India just to get busy at the time. I wanted to do more with the skills I learnt from the chefs so I became one of them. 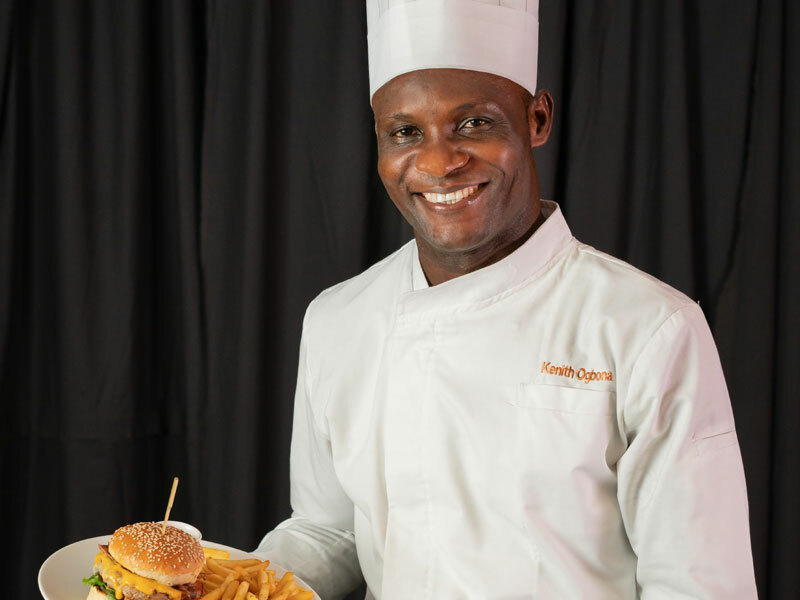 “Since moving to Nigeria, I have worked in restaurants specialized in curry dishes. Our menu at Lagoon Breeze is a wide selection of pizzas, burgers and fast foods freshly prepared and served a la carte. “Relax under the soothing breeze of the Atlantic Ocean with nicely prepared grills and a wide variety of drinks on our outdoor patio. Friday and Saturday nights are best spent at Lagoon Breeze,” he recommends.